Windows 8 and Windows RT systems are now able to access some Xbox games through a system known as Microsoft PLAY. 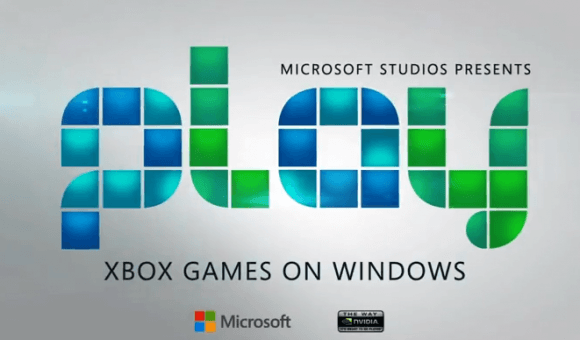 This system is part of PlayXBLA, aka Xbox Live Arcade, Microsoft’s initiative dedicated to bringing games developed in part (or in whole) by Microsoft itself, often collaborating with independent development studios to bring optimized games to Xbox 360, Windows Phone, and Windows 8/RT. You’ll find 15 games accessible today, with more coming soon. All games are tagged with Microsoft Studios, and you can find them in the Microsoft Store right now. Some of these games have been available for a while now, but it is nice to see them adding to the list. It would be nice to see full Xbox games easily ported over to Windows 8, but only time will tell if that happens.